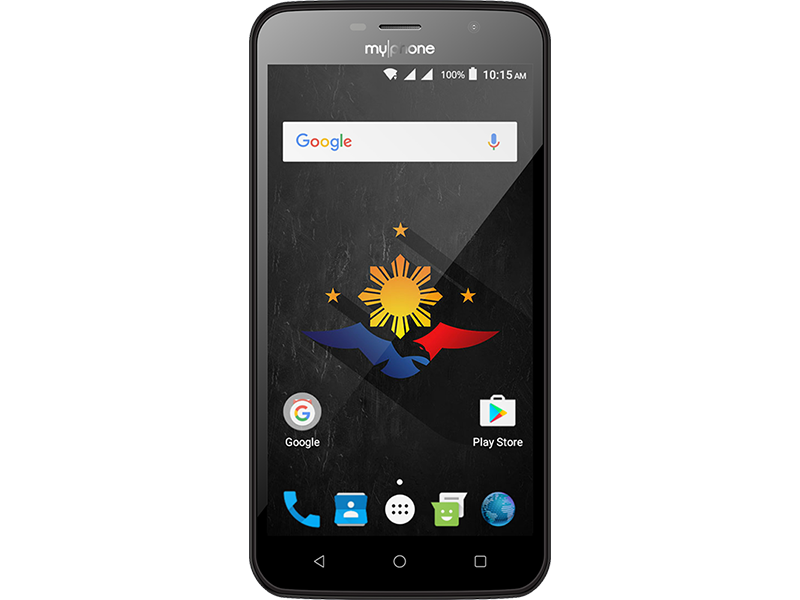 Aside from My92 DTV, MyPhone, the pioneer local mobile brand will release the My89 DTV this November 7 of 2016. The MyPhone My89 DTV will be a handset with 5.5 inch LCD, 1.2 GHz quad core chip, 1 GB of RAM, 8 GB internal storage, and 3,000 mAh of battery. At the back, there's an 8 MP main sensor w/ AF and LED flash. In front, an 8 MP front facing snapper should provide good selfies. 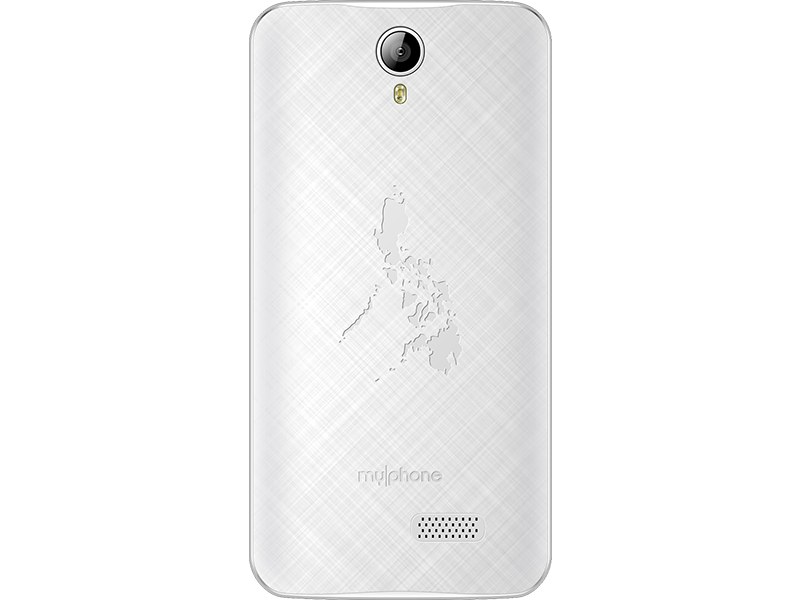 The My89 DTV is priced at just PHP 3,199 only. Stay tuned for more updates.